Also strong bag and perfect size. 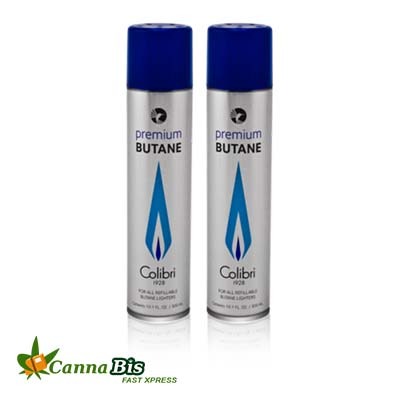 Colibri Premium Butane is the cleanest butane available.Our butane is produced to the exacting standards required by high performance jet-flame lighters—a technology Colibri introduced to the world over 35 years ago. Our butane is processed in world-class refineries and canned in only the cleanest environment possible, resulting in fuel so pure -less than 6 parts per million!- that it does not require repeated filterings to remove the unwanted matter and contaminants that affect the performance of your lighters, and adulterate the flavor of your premium cigar and/or tobacco. 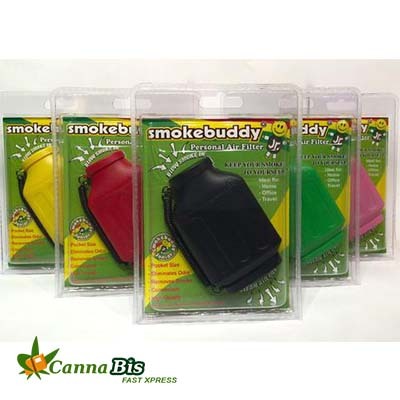 Our 99.9994% level of purity allows us to proudly recommend our butane for all refillable butane lighters. Colibri Premium Butane is developed to reduce the number of contaminants that cause clogged burner valves, misfires and malfunctions—and to safeguard against costly repairs. 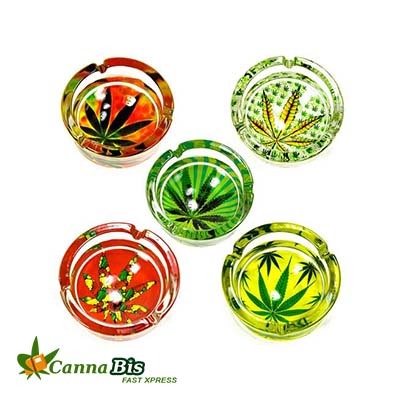 Our 300 ml cannister is also fitted with five removable adapter nozzles in the cap, so that you may refill old model and Colibri brand lighters.